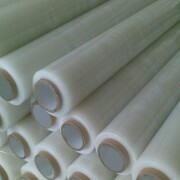 Realize excellent plastic profiles has a great importance, as much as is its protection during handling and stocking, giving higher attention to important surfaces. 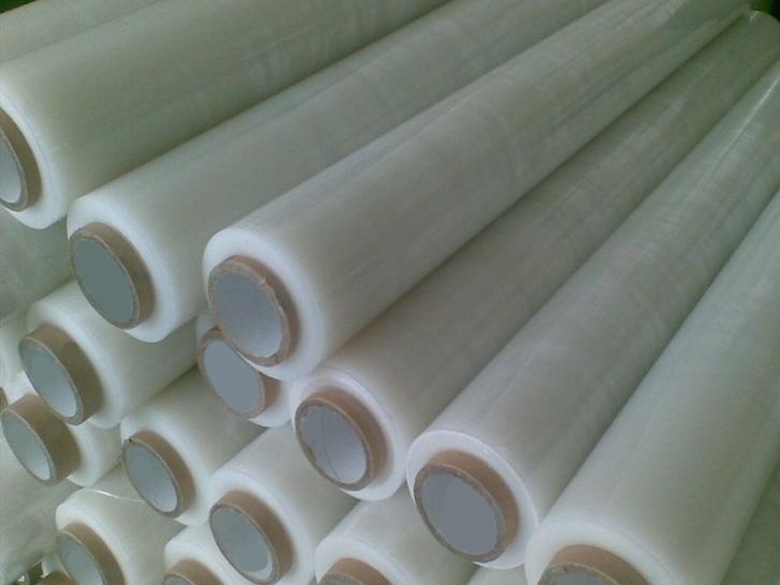 Especially for this aim AMP plastic extrusion can offer to its customers the application of protection film during the production process, by ensuring a better protection of important and fine surfaces. The employed films are from the most common thin (32 um) and trasparents one till custom films with different thickness and colors, according to the application: better protection during handling and mounting, uv protection and customs logos.